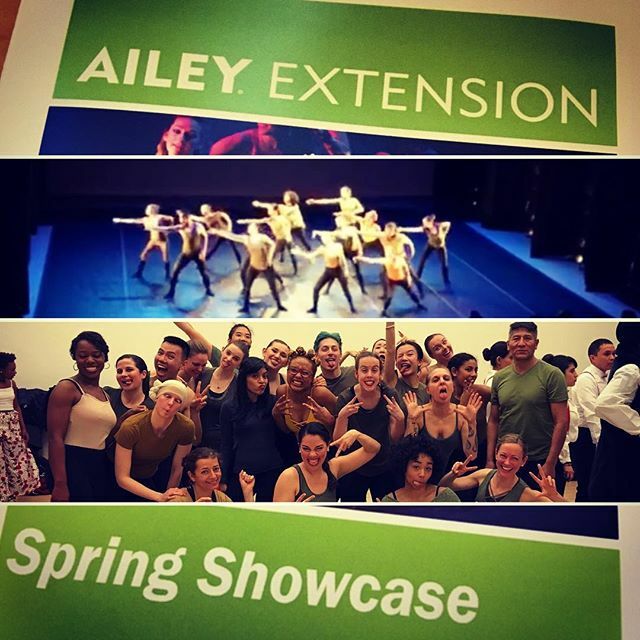 Opening night of the Ailey Extension Spring Showcase! 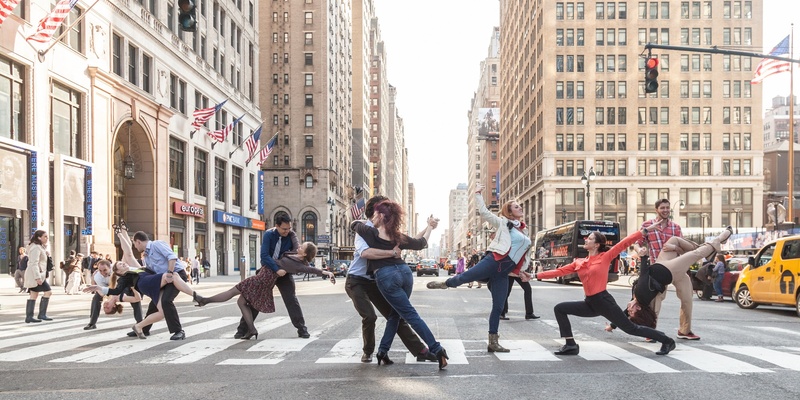 We’re super excited to perform “Truth” by Juan Rodriguez! !